Two symbolic necklace of sterling silver, a mom and a loving daughter (or BFF's, or sisters!). Everyone can show that you love each other. 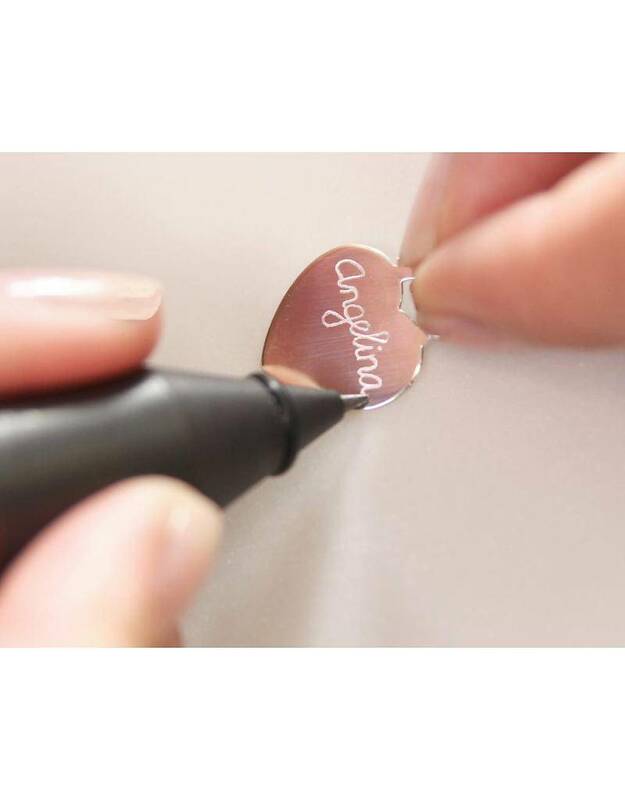 Engrave a name, date or a special word. ♥ All parts are made of .925 sterling silver, the highest concentration such as in the jeweller. ♥ Including sturdy jasseron chain with extra strong links. 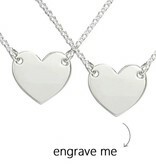 ♥ Your special words, names and dates creates jewellery that is cherished forever. 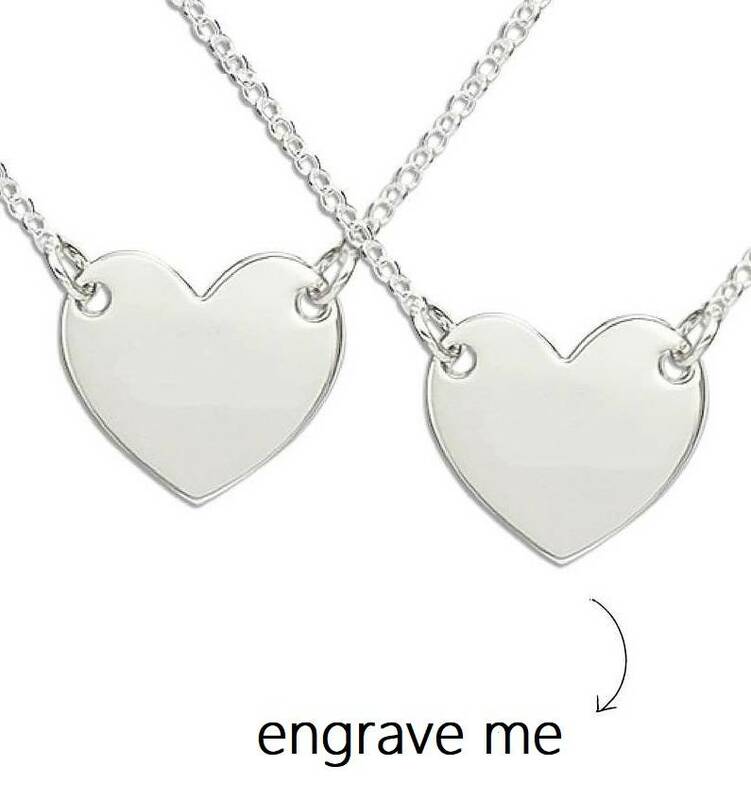 ♥ Engrave 1 or 2 lines per side (up to 12 characters per line). ♥ The heart is approximately 1.6 cm wide by 1.6 cm long. ♥ Child Size : 36 cm + 4 cm extendable necklace (thus contributing to 40 cm). ♥ Ladies Size : 42 cm + 5 cm extendable necklace (thus contributing to 47 cm). ♥ Luxury wrapped in a pouch with a silver jewellery wipes.